It’s such a wonderful feeling when you find a perfect home to live in after an annoying & tiresome search. Nowadays clashes between landlords, renters and letting agents are rife, so check under the hood a bit deeper, and do your homework ahead of signing a tenancy agreement. Here we will endow you with all important details you need to wrap up the deal and become a happy tenant. 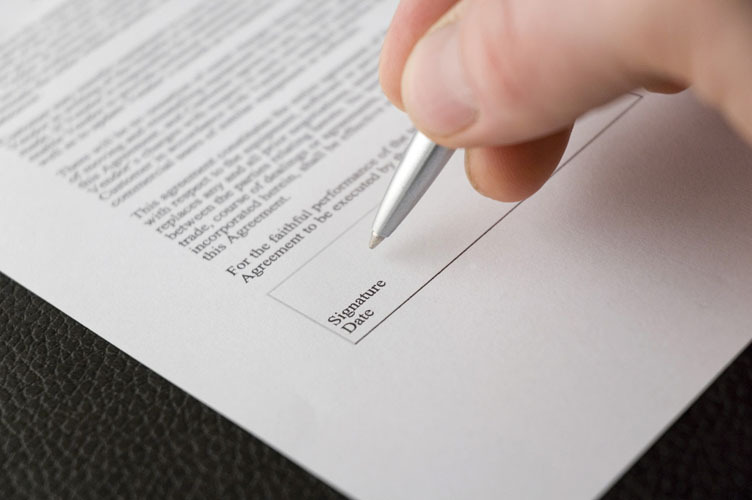 The tenancy agreement is a legal contract signed between landlord and the renter. This contract may be in oral and written forms. It states specific rights, such as property repair responsibilities, time period of tenancy, owner’s right to get rent for letting the property and your legal right to live in that home for some pre-fixed terms. London tenants should be careful when they sign tenancy agreement with one or two individuals. In joint agreement you are legally responsible to pay the rent—if your friends don’t pay that. On the flip side, you can use your room solely and share the common areas of home with your landlord. In joint agreement, you and your friends have the right to use the whole premises exclusively and the property-owner has to take your permission to enter the premises. This important document covers all the important details related to renting process like rent amount, damages, deposit you get back at the end of tenancy agreement, and the like. Always make sure your landlord handovers you a copy of this legal document. Read the inventory thoroughly and know your rights so as to fight against the wrong. Don’t overlook the importance of bills like internet access, water rates, utility bills and rent on the top. Carefully check from your end that what kind of bills you need to pay and what bills will be paid by the owner. The details related to these bills should be set out clearly in the legal agreement. Accommodation endowed for renting can be either unfurnished or furnished. You must pay attention towards both to find out the suitable one for you. In a fully-furnished property, a landlord is accountable for the replacement of already damaged pieces. However, the same also specifies that you may be held legally responsible for any damages that take place during tenancy. Thus, at the time of property viewing, make sure you check all the things with sharp eyes and list all the items in inventory. As a newbie renter, it is must for you to read all the nitty-gritty of a tenancy agreement. Other important things you need to pay heed are the amount of bills, inventory, length of agreement, and termination of agreement.